Review: I applied the leave in to each section before adding the Summer Love Butter. My hair was restored of moisture lost from blow drying but soon started to revert. Waah! It smells like cake batter and has the consistency of lotion. 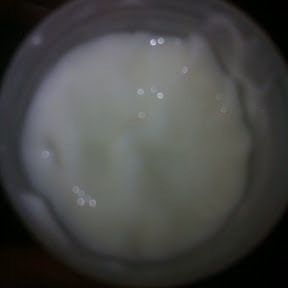 While applying the Summer Love Butter, my hair felt extremely soft. It also glistened, likely from the castor and coconut oils. 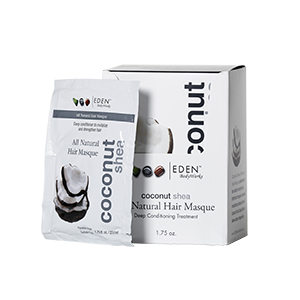 I ADORE the smell of this product! Very lemon-ey. It does linger so heads up if you're sensitive to scents. I was pleasantly surprised by the amount of curl definition I received. Butters normally don't do much for me, but I think the aloe vera gel in this product did the trick! 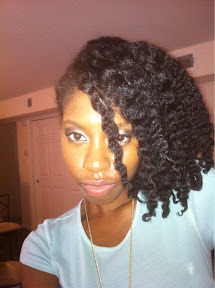 My hair was very defined when I took the braids down and had an awesome shine/sheen. I didn't fluff or separate my hair, I'm hoping to stretch this braid-out for 3 more days! Not sure how I feel about the hair heaven leave in, I know it's moisturizing but I want to see how it works on my wet hair before I give a final review. 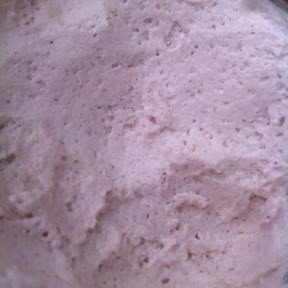 The Summer Love Butter is a definite #win for me though. Can't find the butter on the website, maybe it's a limited edition product? We may have to stalk Alex for this one girls! P.S. 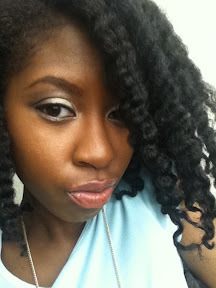 Safi hair care needs to open a store in the DMV though. How awesome would that be?! 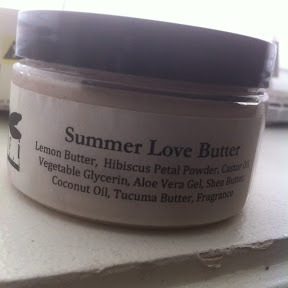 Disclaimer: I received the hair heaven leave in to review, and purchased the summer love butter with my own dough. The review is completely honest! Do you always blow your hair out when you do a braid-out? No, I don't do blowouts often. Few times a year outside of when I do trims.